Eurostars Langford Hotel hosts “Fridge Art Fair the Evolution Edition: The Velvet Rope: 1600,” exhibition. 4:15-11:45 p.m. Eurostars Langford Hotel, 121 SE First St., Miami. 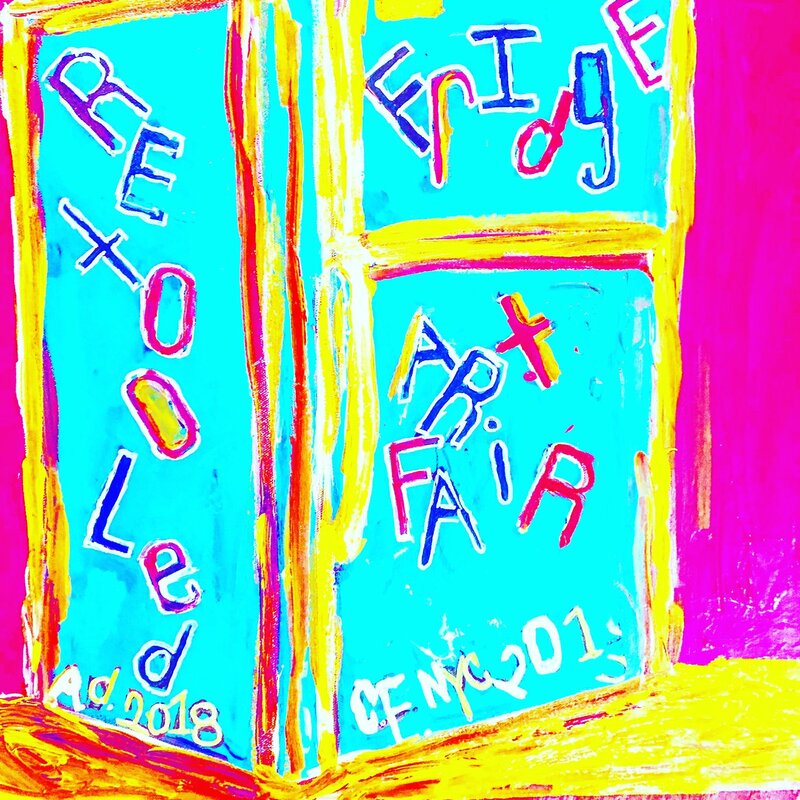 Details: https://www.fridgeartfair.com/.